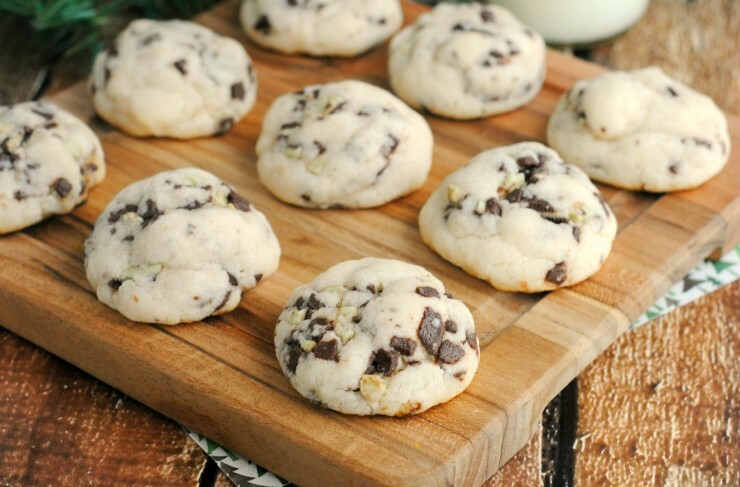 Mint Cake Mix Cookies - Frugal Mom Eh! 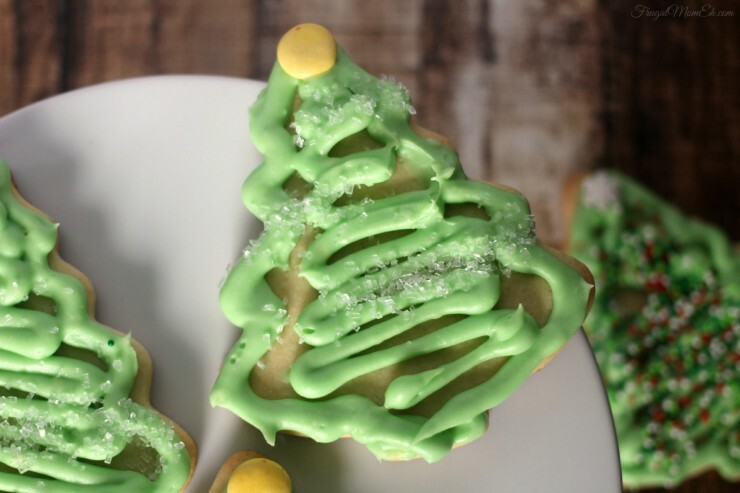 These Mint Cake Mix Cookies are an easy and delicious Christmas cookie made with cake mix and Andes mint baking bits. Combine the cake mix, flour, vegetable oil and egg whites. Mix well. Add in the mint baking bits, mixing well. 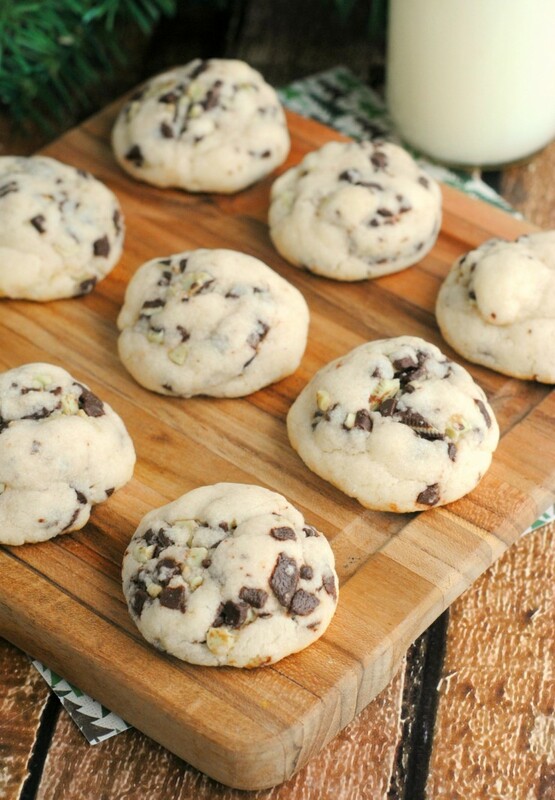 Scoop a tablespoon at a time of the cookie dough and roll into a ball using your hands. Place 2-3″ a part on a cookie sheet. Bake 8-10 minutes or until golden brown. Do not over-bake. 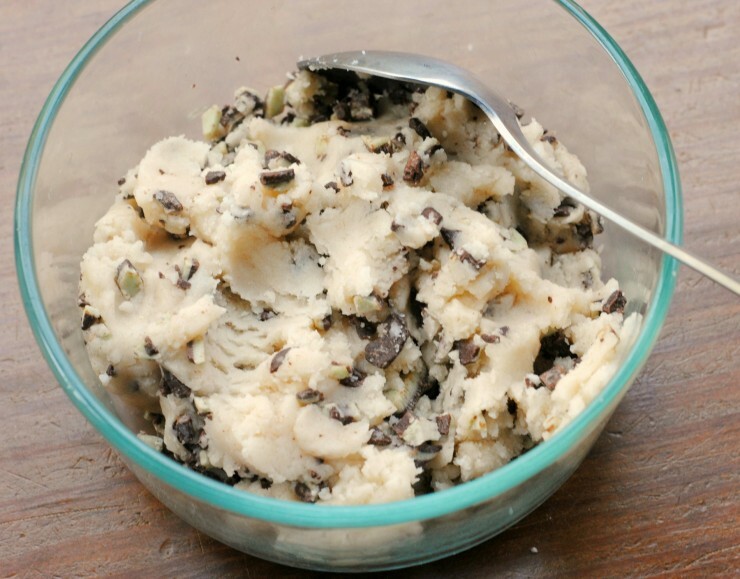 Scoop a tablespoon at a time of the cookie dough and roll into a ball using your hands. Place 2-3" a part on a cookie sheet. 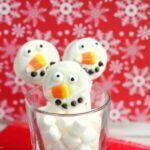 If you love Christmas cookies, check out these amazing Sour Cream Sugar Cookies with Cream Cheese Icing! 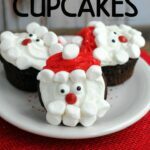 Oh these looks yummy! 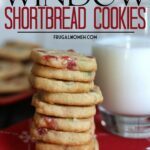 The perfect cookie for the holidays! 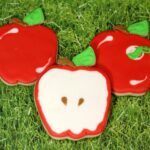 These cookies would be so delicious! Thanks for the fantastic Christmas cookie recipe! 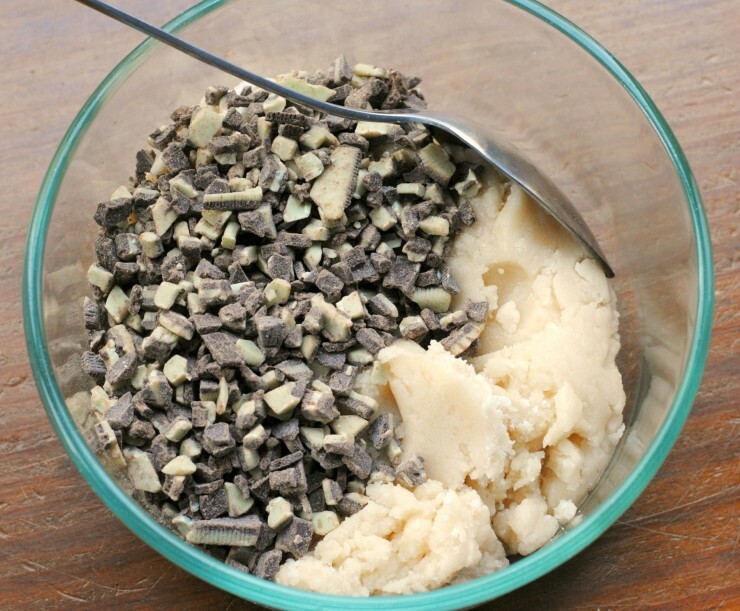 You could also use chocolate chips and peppermint extract. 🙂 It’s what I use.